Over the past three years I have celebrated May Day, I love this seasonal ritual. Back in 2013, whilst researching for an article I was writing, I discovered the ancient Pagan tradition of ‘May Day Posies’, small posies of flowers left on friends / neighbours doorsteps to celebrate Srping. 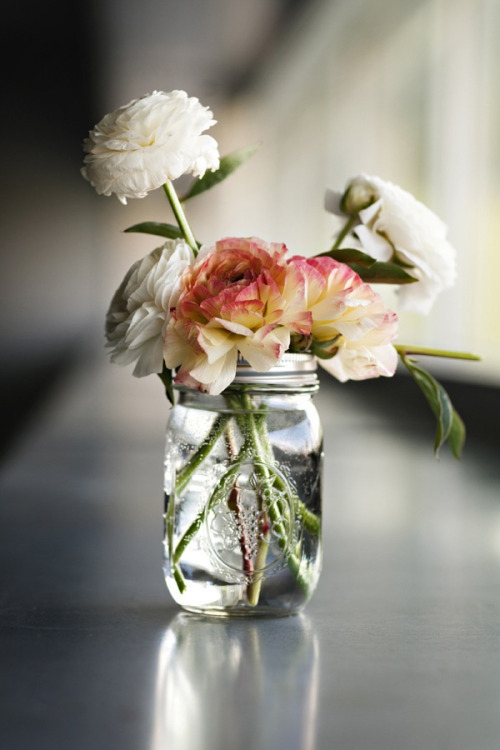 So inspired by this I decided to fill jam jars with small Spring blooms cut from my garden. I wandered my neighbourhood, hanging them from door knobs. Such a wonderful surprise for my friends, and it felt lovely to do too. The history of May Day celebrations appeared in pre-Christian times, with the festival of Flora. Traditional British May Day rites and celebrations include Morris dancing, crowning of the May Queen and maypole dancing – many of which are still celebrated today. When I was a girl, my primary school was really big on May Day traditions, and each year we danced around the may pole in floral frocks (very The Wicker Man!). We loved it, although it used to always get tangled up in a mess and I remember our teacher getting rather hot and bothered! Anyway enough of the 1970’s hippie vibes – let’s collectively continue to revive this old tradition of the May Day posies! Will you join me? You don’t have to do everyone you know. Just a good friend or elderly neighbour. A small jam jar filled with buttercups or grape hyacinths will brighten someone’s day. On the 1st May – please join me on Twitter and Instagram and share your images of May Day posies – the world over! 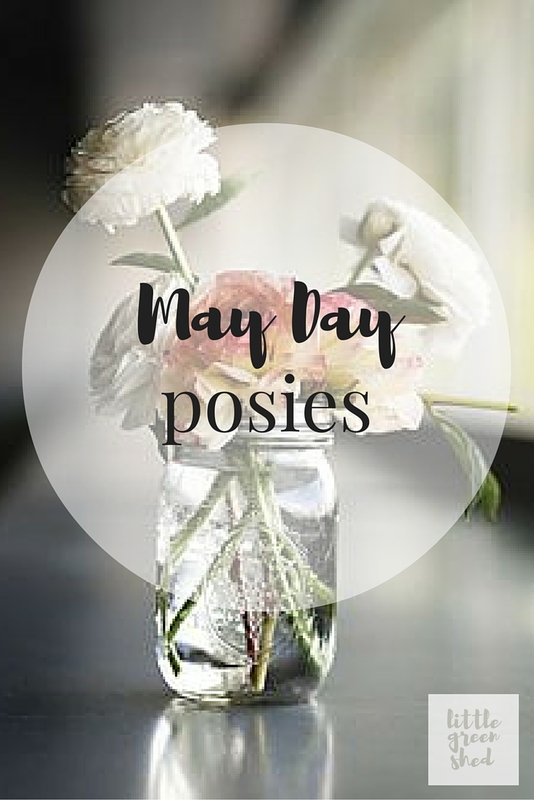 Please use the Hashtag #MayDayposies (those of you who having joining me these past few years will know that the original hashtag was #NITHMayDay, but this has been hijacked by a Russian lady who is posting all sorts of things to it! Let’s not use that!). Can’t wait to see how you get on. Are you in? 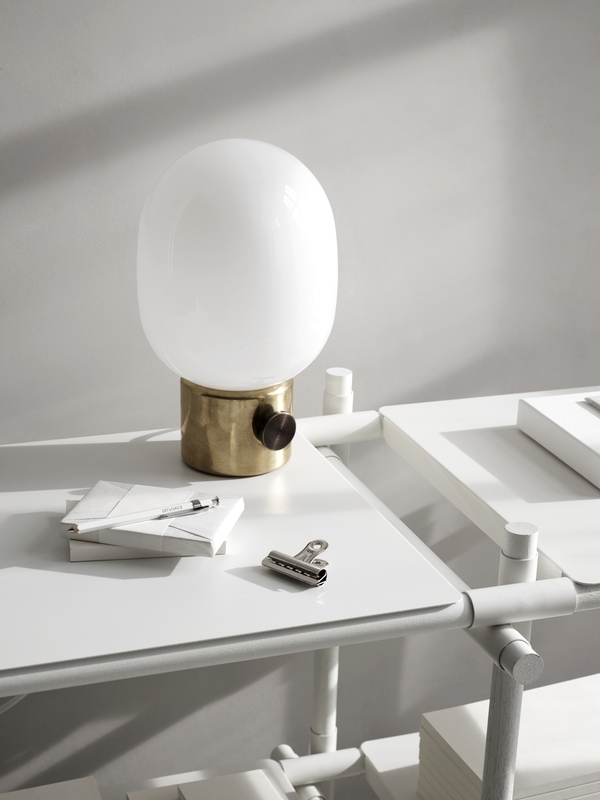 For more inspiration – please take a look at my Pinterest board. Beautiful blooms to adorn all walls and park benches. 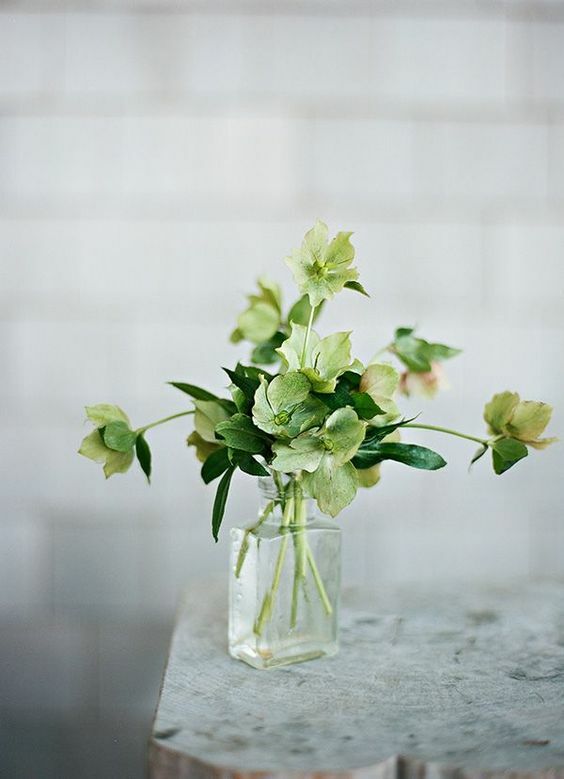 Follow Lou Archell | littlegreenshed’s board May Day Posies on Pinterest. I’m excited to do mayday posies!!! I’m going to set myself a reminder so I don’t forget! I will admit that I laughed out loud when I read about the Russian lady hijacking the hashtag! Haha! Just discovered your link up from over at Circle of Pines, such a great idea I heard about the baskets on the local radio the other day, so have just made one for my Mum and posted about it. great idea – I’m in! What a nice idea! If you don’t mind me asking, what paint did you use for your front door? I really want to paint mine yellow! It’s a lovely idea Lou. I really enjoyed Nature in the Home last year. 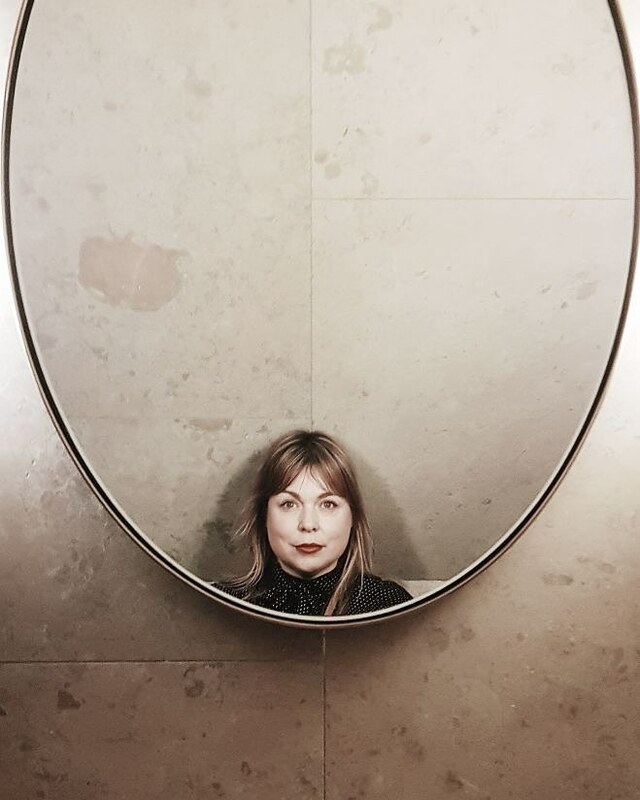 I was a very new blogger, and it was nice to have something to post about and people to connect to. and as always, love the nature in the home series.